Indietronic dance rock band, State Disco, was conceived in a dream about an imagined European realm where people rave at government-sponsored dance parties. Lose yourself in driving, urgent beats, melodic synth and guitar, and soaring vocals. 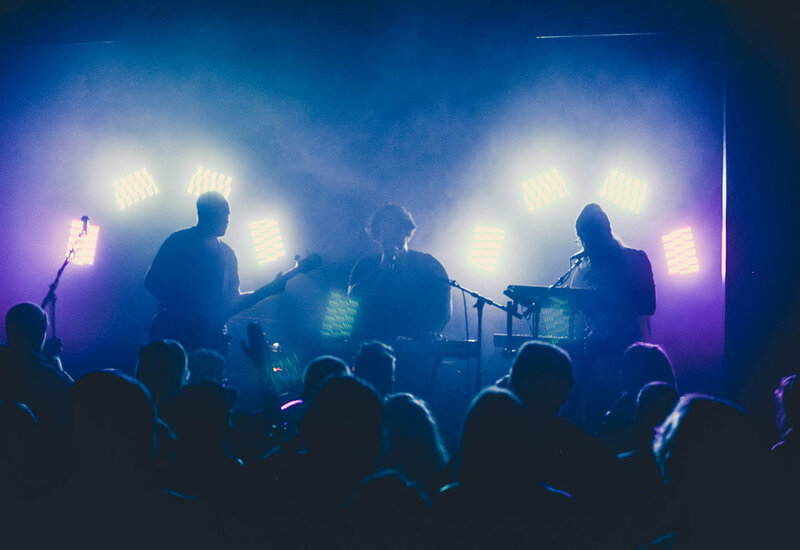 A fresh, danceable sound and energetic live show are quickly earning State Disco recognition as one of Omaha’s most exciting new bands. Led by vocalist and multi-instrumentalist, Cody Rathman, the four-piece is rounded out by Jay NeSmith (keys, vocals), Nate Fowler (drums) and Jared Bakewell (bass, vocals).